Does apple cider vinegar really help you lose weight? If you're asking yourself this question, you're not alone! We take a close look at this polarizing vinegar to find out. By Lindsay Mattison, Skinny Ms.
We’ve all heard about it: drinking raw, unfiltered apple cider vinegar can help promote weight loss. It’s been touted as a natural supplement and a miracle cure for those looking to lose weight. All you need to do is drink a few tablespoons in an eight-ounce glass of water to start your day. Or, make this detox drink and watch the pounds melt off. But you have to wonder: is any of this supported by science? 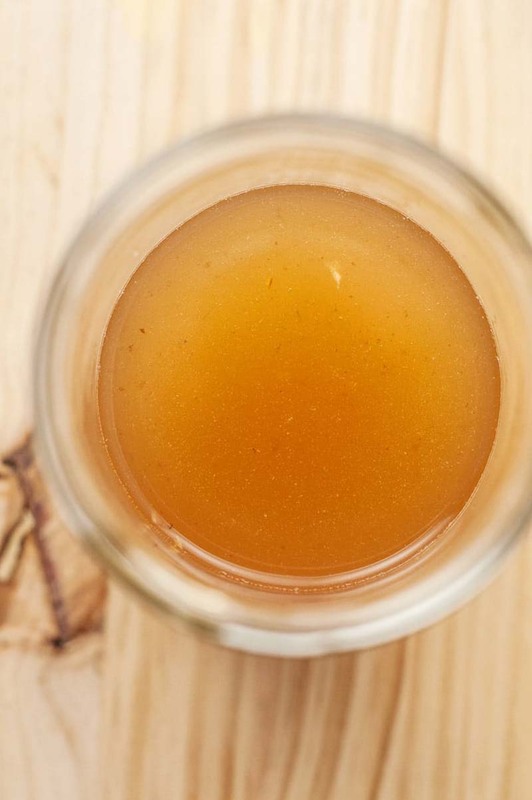 Does apple cider vinegar really help you lose weight? To answer that question, we took a dive into weight loss trials and looked at the studies to see what the data says. Our goal is simply to see if there’s any truth to the claims. 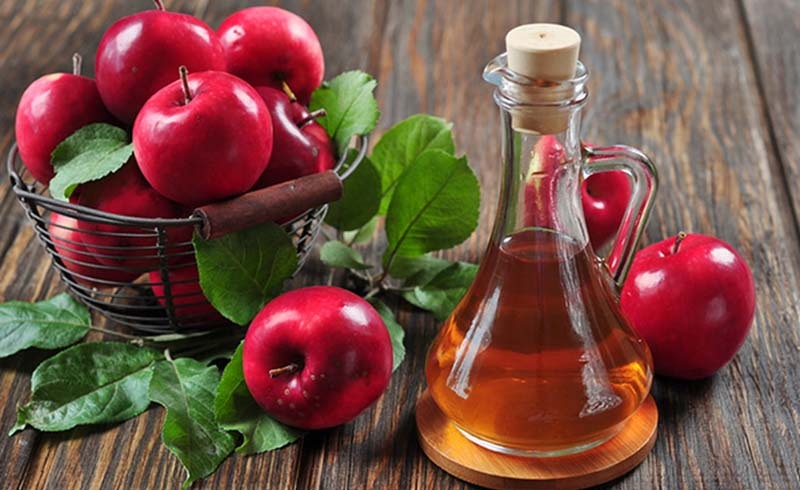 Does apple cider vinegar really help you lose weight, or is it the placebo effect that helps you lose the weight. There have been very few weight loss studies that include apple cider vinegar. The first studies were done on animals, such as mice and rats. This study did show that acedic acid (the main compound in apple cider vinegar) reduced the chances that the mice would have an increase in body fat. These mice had more energy, which allowed them to burn off more fat than the mice that just drank water alone. A later Japanese study on obese men and women had similar findings. There were two groups in the 12-week study. One group consumed one tablespoon of apple cider vinegar in a glass of water per day, and the placebo group just consumed a glass of water. At the end of the trial, apple cider vinegar group had less body fat and had lost two to four pounds. That sounds really promising, but that amount of weight loss actually only equates to an 1/8-1/3 of a pound per week. Would you be happy with those results? We think there are definitely other diet plans where you’ll lose much more weight than that! On the other hand, another study showed that that acedic acid does block the body’s absorption of starch. When participants ate a starch, like bread or potatoes, alongside a serving of vinegar, they had smaller spikes in blood glucose. This has promising benefits for those needing blood sugar control, like those at risk or with type-2 diabetes. None of these studies provide conclusive evidence that apple cider vinegar has a direct effect on weight loss. In fact, one study trying to prove that the vinegar had appetite-suppressing effects had surprising results. The participants did eat less…but only because they were nauseated by the amount of vinegar they consumed! At the end of the day, can we answer the question does apple cider vinegar really help you lose weight? I’m not sure we can. We simply need more studies to provide evidence, one way or the other. There’s definitely promise in drinking vinegar while consuming starchy meals to keep blood sugar levels down. High blood sugar and glucose can put you at risk of heart disease and diabetes, so anything you can do to prevent those conditions is a win. In my opinion, I’m not sure there’s any harm done by consuming apple cider vinegar – just in case. Perhaps, instead of drinking it diluted in water (and risking nausea! ), you could prepare a creamy apple cider vinaigrette for your salads. Or, to switch things up, use apple cider vinegar as a marinade for chicken or fish (like swapping vinegar for the lemon juice in this grilled salmon kebobs recipe). What do you think of our conclusion: have you had any success with using apple cider vinegar as a weight loss supplement? We would love to hear about your successes (or failures) in the comments, so drop us a line! 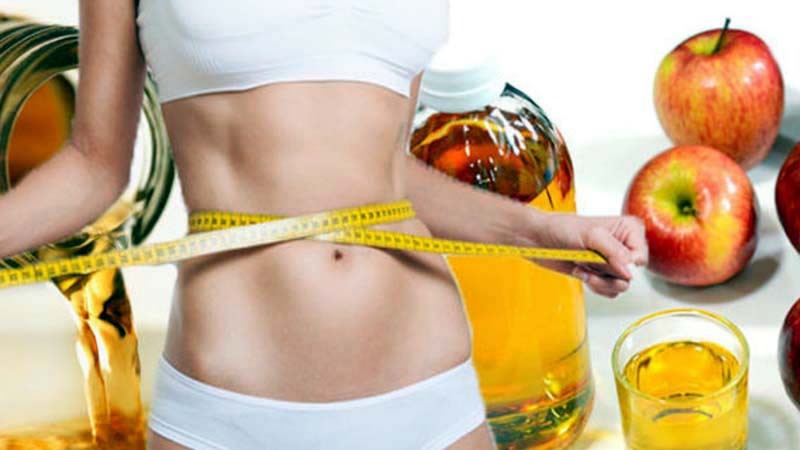 Women's Magazine: Does Apple Cider Vinegar Really Help You Lose Weight?